Once upon a time Alexander Rybak was the one, who had to stand outside and watch. Now, he makes a Joik for those, who have been bullied and felt outside. On a summers day there is a little bright-haired boy, six years old, out in the street and testing his new bike. It’s incredibly stylish. On his head he has a brand new bike-helmet. He hopes, the bike will help him make friends. Some other boys arrive. They are clearly impressed by the bike. They say something to the bright-haired boy. Something like; “Do you want to play with us?” But the boy does not answer. He can not answer. Because he does not understand what they say. The boy has recently moved to Norway from Belarus. The other boys look at him. The boys drive a few rounds around him, asking more questions. It is clear that they do not get any answer from the boy with the cool two-wheel. They look at each other. Then they shake their heads and ride off. – Then I looked at mom. She cried. And I cried a little too. From that day on, I decided to learn the language as quickly as possible, says Rybak. The, now popular, celebrity artist remembers, that it was hard, not to be able to speak Norwegian. He has experienced, how it feels, to be outside. 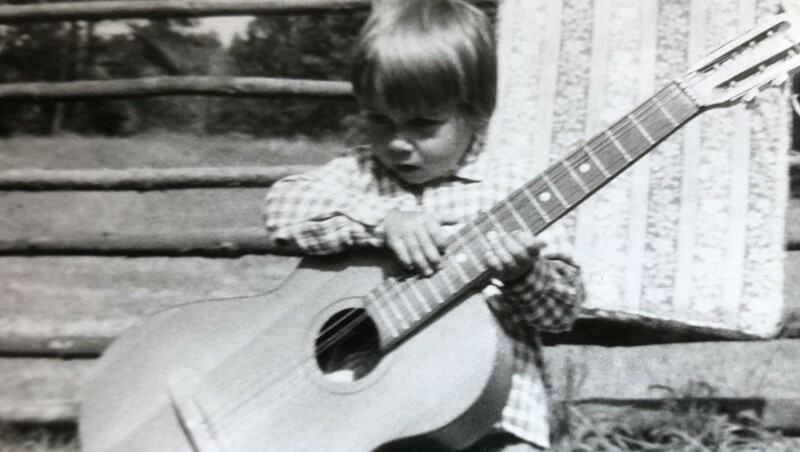 Almost 30 years later, he tries on an ancient culture and music tradition. A tradition that for a long time was held outside, by both society and church. He is going to make a joik to all those, who have felt like himself or worse. How is Alexander going to make a joik, that encourages those who feel outside? For that, he will receive good help and inspiration from one who is so good at joiking, that he is a professor of Sami music. 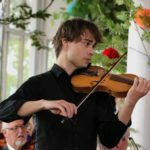 The Alexander Rybak you know from the stage is a sparkling and smiling artist who reaches people. At home, he is more cautious. He thinks a lot. It is quite clear that there is a lot of thought-activity behind his eyes when he is asked questions. To be seen, he had to work hard. Without encouragement, that would not have been possible. The first step was to learn Norwegian, which didn’t take him a long time. Soon he spoke fluently. But it was not eas,y to find something to talk to the other children about. When they went to football training, Alexander had violin training. He had a lot to say about violin. When one burns for something and wants to tell about it, but nobody wants to listen, you feel depressed and different. Even worse, it feels for a child. The little boy with the bright hair worked determined. Throughout the year he practiced hard. Harder than ever. The goal was the celebration at the end of the school-year. There, he would show what he was capable of. 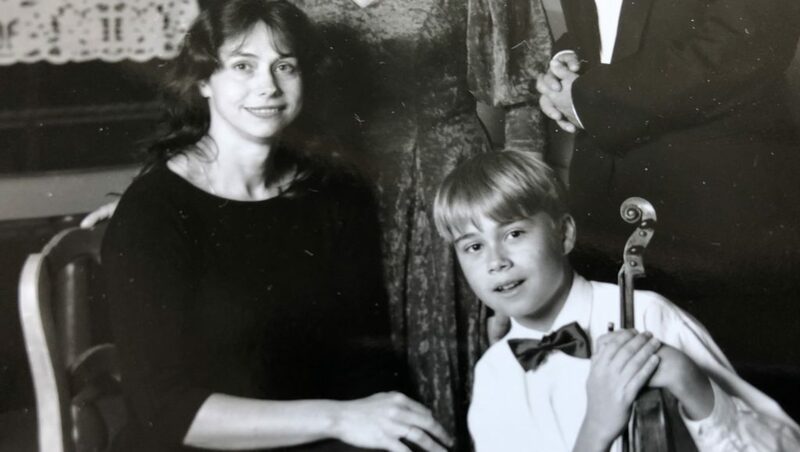 Eight year old Alexander Rybak is nervous. The big day has come. 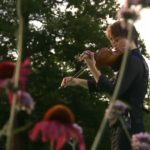 Thousands of violin exercises have passed. Despite his nervousness, he is still quite confident. He can do this. The school-concert can begin. Alexander convinces. He plays like a hero. The other kids are impressed, and finally they realize what he has tried to talk to them about. Suddenly, he is completely unique in the class. He is seen. Alexander believes he can thank his parents for being there where he is today. They encouraged him and made sure he never gave up. Even now in recent times, Alexander has been in hard training. This time he will not show how much he can with something that is well-known to him, as the violinist, he is. He has tried something that is completely unknown to him: Sami Joik. In season 2 of the TV series “Muitte mu” he wants to make a joik, which will give to others, what he himself got from his parents. “When I feel down, I hear a melody inside me . This melody is a joik. 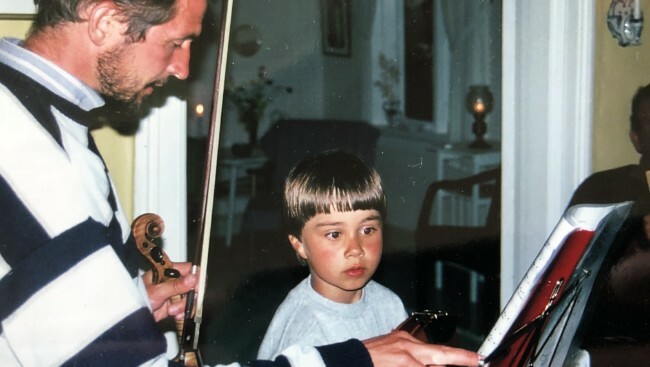 We must have encouragement, and I hope this joik will be an ever so small encouragement, “says Alexander Rybak. ” Muitte Mu – Remember Me “is an entertainment series where six established artists will learn to joik in three days. 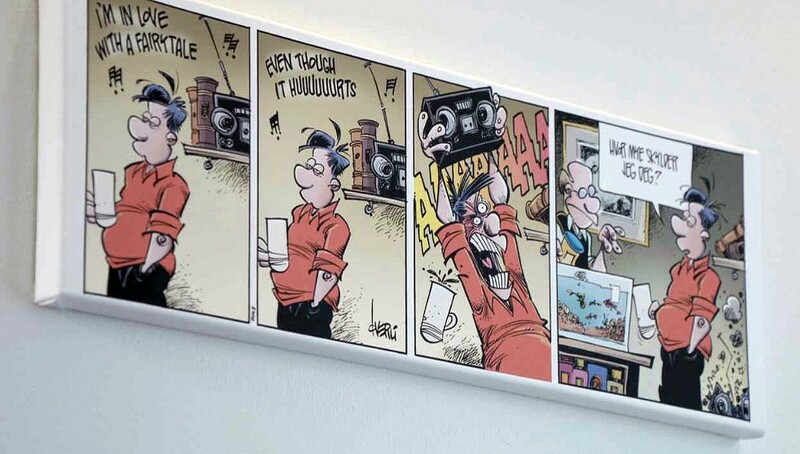 Together with a mentor, they compose a joke to a person who is close to the artist. 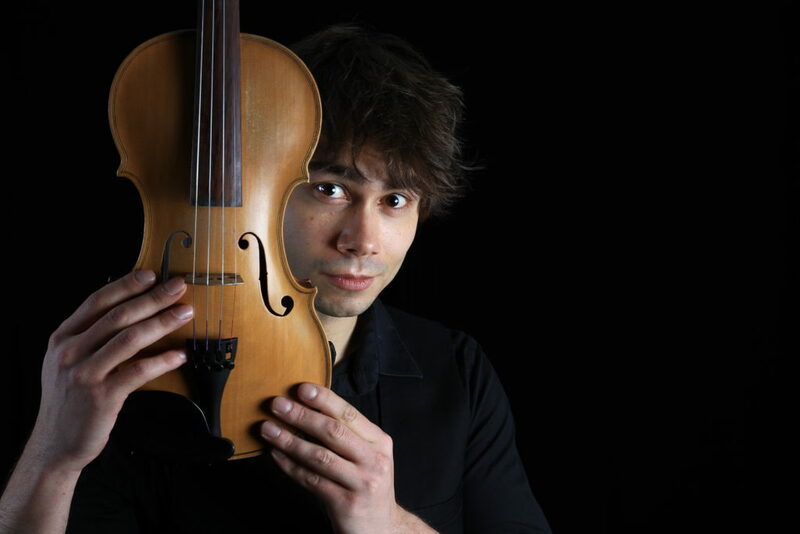 The first artist is Alexander Rybak. Alexander is of the very ambitious type. He has stated that he wants to conquer all music genres. But joik is much more than just a music genre, and Alexanders joik-mentor struggles a bit, to get him on track. 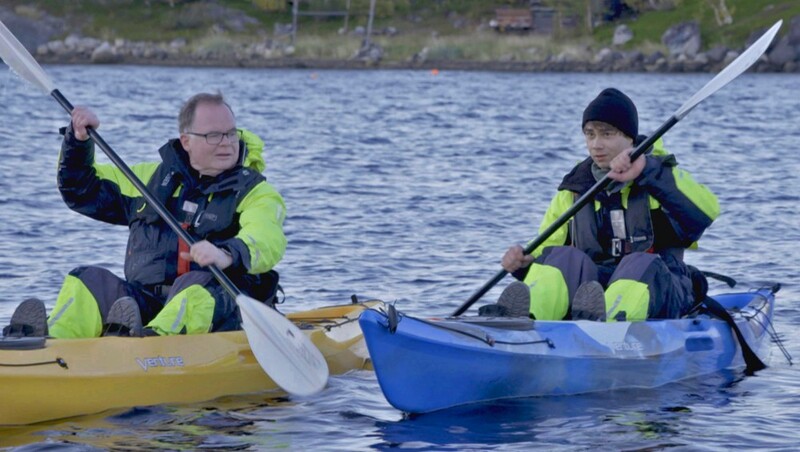 The person, who will help Rybak to make the world of the joik open up, is Frode Fjellheim. Fjellheim is esteemed in both Sami and international music. – I have to give Alexander as much a joik ballast as possible, and help forward, some expression that’s in such a joik world. 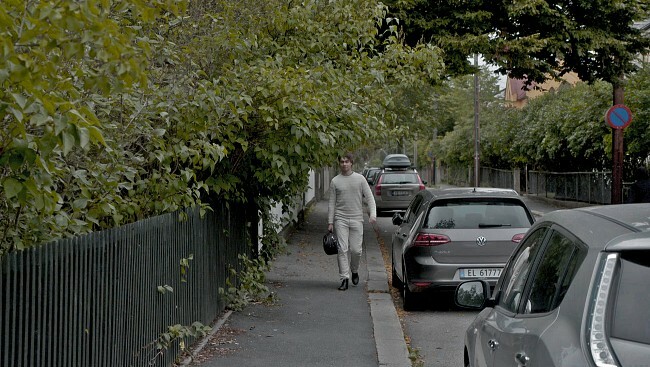 What he does with that side, I think I almost have to leave up to him, says Fjellheim. The Sami Joiker and the Belarussian violinist have have got a good contact with each other. 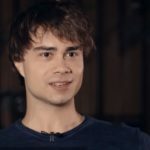 Frode recognizes himself in parts of Alexander Rybak’s story. Alexander comes to Norway and begins school. He plays classical music and can do a lot. There he may experience being a little bit alone with his knowledge. He is not fully recognized by his fellow students. I can certainly find examples of similar things in my own background, “says Fjellheim. In any case, when it comes to music, they are quite similar in backgrounds. Frode Fjellheim also has classical music as a background. He studied classical music and piano, and not jazz as many believe. Frode can also appear as a little cautious and a genuinely kind person. While on stage, he can explode with energy and tear the entire audience into the landscape he paints with the music and his deep joik. 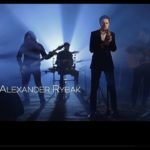 Rybak and Fjellheim have several friendly discussions about whether Alexander is making a joik or not .- This is beautiful and fine but it’s not a joik, says Fjellheim to Rybak. Alexander looks both surprised and perhaps a little frustrated. “Oh? Frode demonstrates how a joik works. He joiks the wolf, a deep and wild joik. – Here you have taken finished chords, as you do when making pop music. You should try to take the joik, you told me about as a starting point. That, which comes from within, explains Fjellheim. Very hard working, is something that characterizes Alexander. The day goes with practice with Frode. While the night goes on to work with the joik and the joik voice. “Alexander wants, in a way, to create some kind of ultimate joik, that will lift people out of loneliness. Very nice thought, while it’s getting a bit ambitious and maybe that’s why I’m also trying to be a bit strict”, says Fjellheim. And after leaving behind, the pop music-way to make a song, the joik -mentor believes that Rybak begins to approach something. – You believe, yourself, that it is a joik. – Voice usage must be like, what characterizes a joik. – Every joik is describing something through the joik. You have to joik something. – That the joik has the structure that makes it actually a joik. 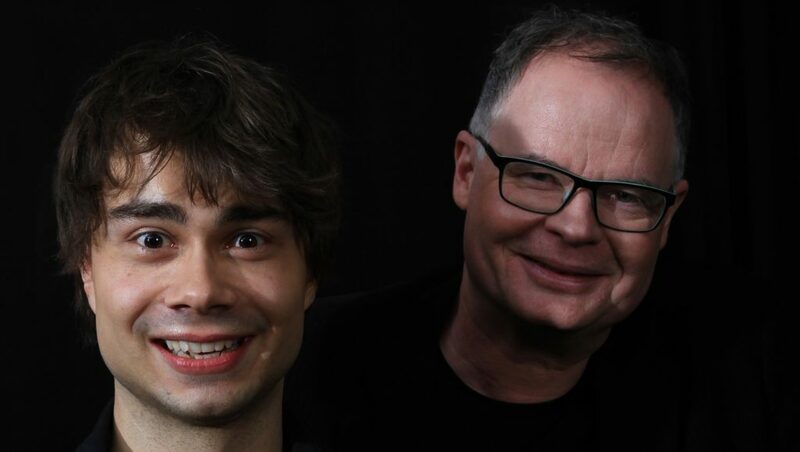 “Alexander holds so much musical competence that I’m pretty sure that the end result can be brilliant, but it requires some work along the way,” said Frode Fjellheim. Soon, it will be premiere on season 2, of “Muitte Mu”, where he is the main character in the first episode available online from 10.11.2018. Muitte mu is North Sami for “Remember me”. And he has not forgotten the joik. “Now I’ve lived with the knowledge of this joik for over a year, and of course I’m supernervous and very excited about how it is received. Not least if the message will reach out. And it’s extra nice if those, from the North, will like the music, since it’s the wild nature that inspired me, “Rybak says. The same thing happened when Rybak’s favorite joiker, Jon Henrik Fjällgren won “Talang Sweden”. Without realizing what was sung, the referees shed many tears. What makes the joik so touching and strong? Perhaps it takes people closer to nature, the real thing in people. 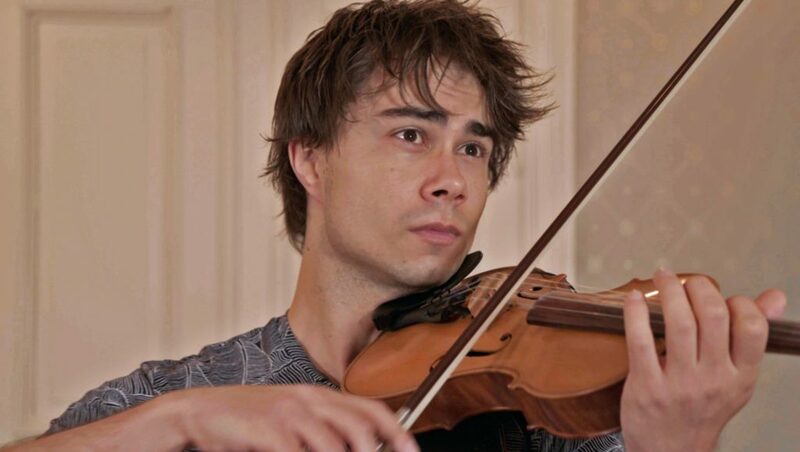 With his joik, Alexander Rybak also hopes to awaken feelings. The feeling of being seen and feeling a bit better when you’re down. “I remember always hating seeing children being bullied, especially those born differently than others. The worst way to be bullied is to slowly, but surely get frozen out. I do not wish that for anybody, as it is a terrible feeling, he says. He has experienced to feel treated like an object to be studied. They whispered about him because he came from another country because he played violin instead of football. – “But for the love of God, they would not say a single word to me. It is first and foremost very confusing for a child to experience that kind of thing, and then the frustration and depression are not far away”. There were good moments, too. All the times he was invited by other children to play with them, Alexander never forgets. “It was not the most popular kids at school, but they were the nicest. 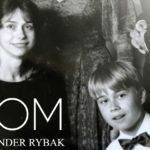 Now Alexander Rybak, himself, is one of the “most popular kids” in the whole Norway, but he has not forgotten where he comes from. He has also not forgotten them, who he will now give one of the greatest gifts that can be given in Sami culture, namely their own joik. “It’s a very nice song. Also, you have just as much joik and elements of joik that makes it natural and in place. You use the joik-voice in a way that makes it come from within and I think it works, ” says joik – mentor Frode to Alexander. It’s definitely a genre I want to listen to a lot in the future! But the next goal may be to be invited to a joik as a violinist, by a great Sami artist. That would be a dream come true!